Luke and Devin discuss two Kurt Busiek What If issues that include a long talk about 90’s Spider-man including the revenge of Harry Osborn, the long death period of Norman Osborn, robot parents as a form of revenge, breaking Spider-man, the Osborn family haircut, as well as a really fun story about Punisher getting the Venom symbiote. Also a surprise comic? See John Cullen’s comic here and follow him on the Twitter here! 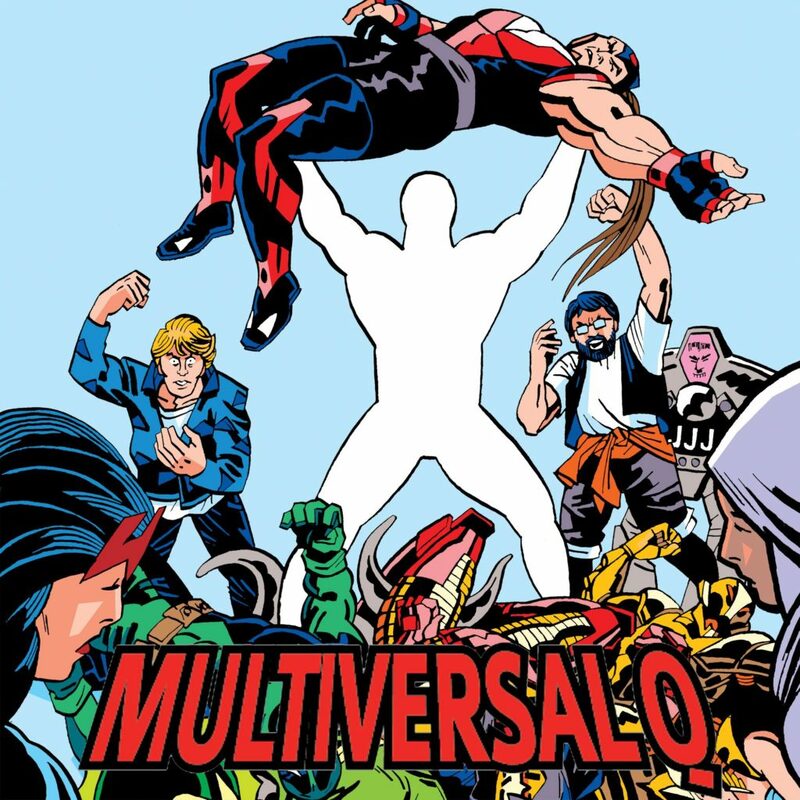 Luke and Devin fall apart making a Deadpool What If Special because the issue is bad, Luke fails to remember what Deadpool stories that Cullen Bunn wrote, and Devin has beef with Tom Brevoort’s opinion on the 616. Oh, and then Luke and Devin come up with better Deadpool What If pitches! Call us Marvel! Plus 4 bonus Earths that will remain a surprise! We covered the What If? Wolverine: Father story in our Father’s Day special!